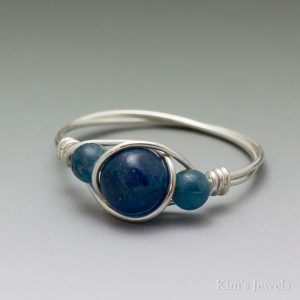 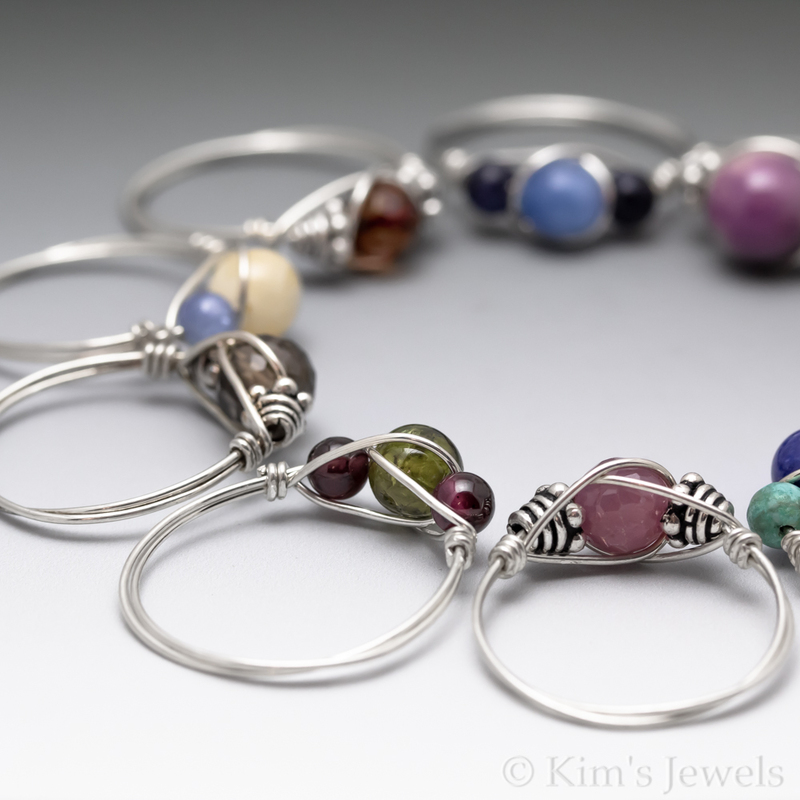 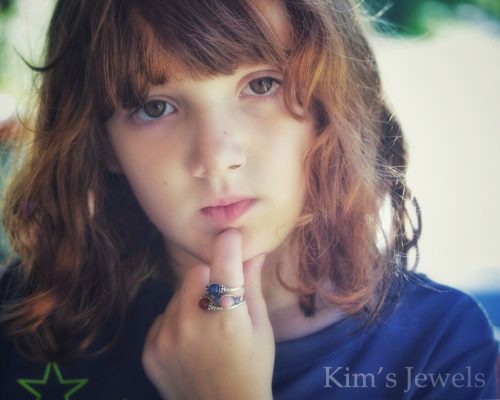 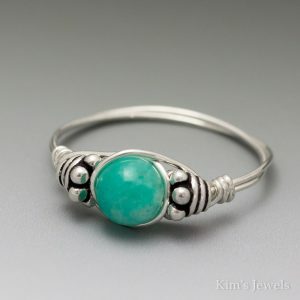 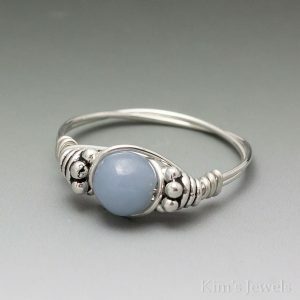 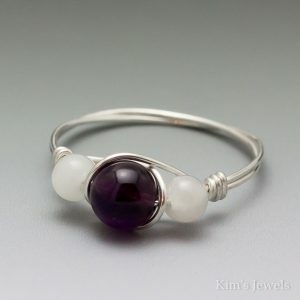 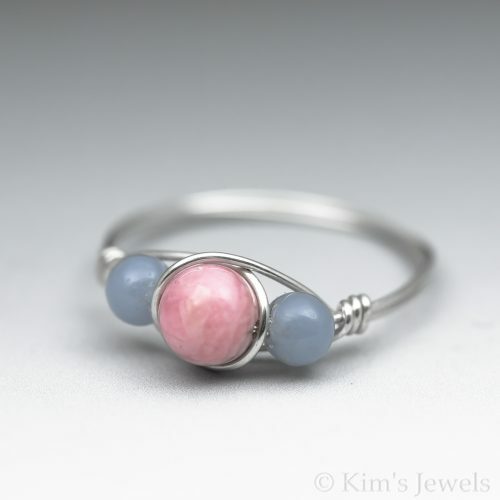 This ring is uniquely hand-crafted with 22 gauge sterling silver round wire, 4mm Angelite round beads, and a 6mm Rhodochrosite round bead. 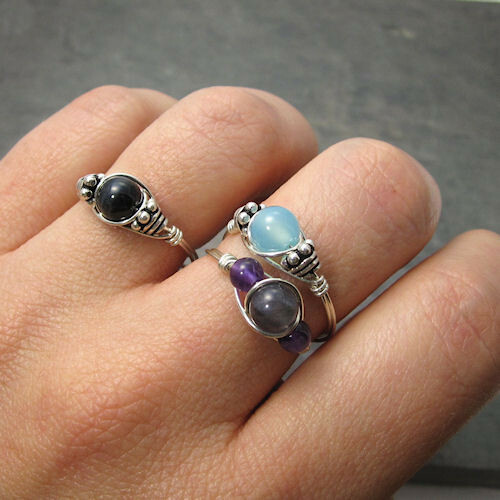 I make this ring to order. 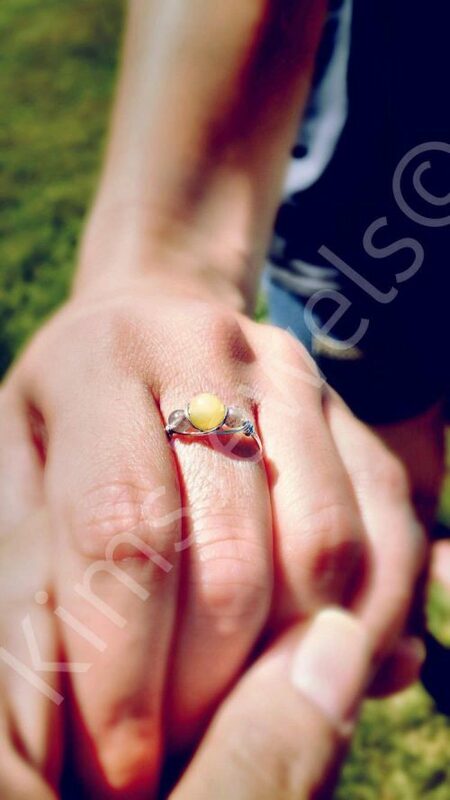 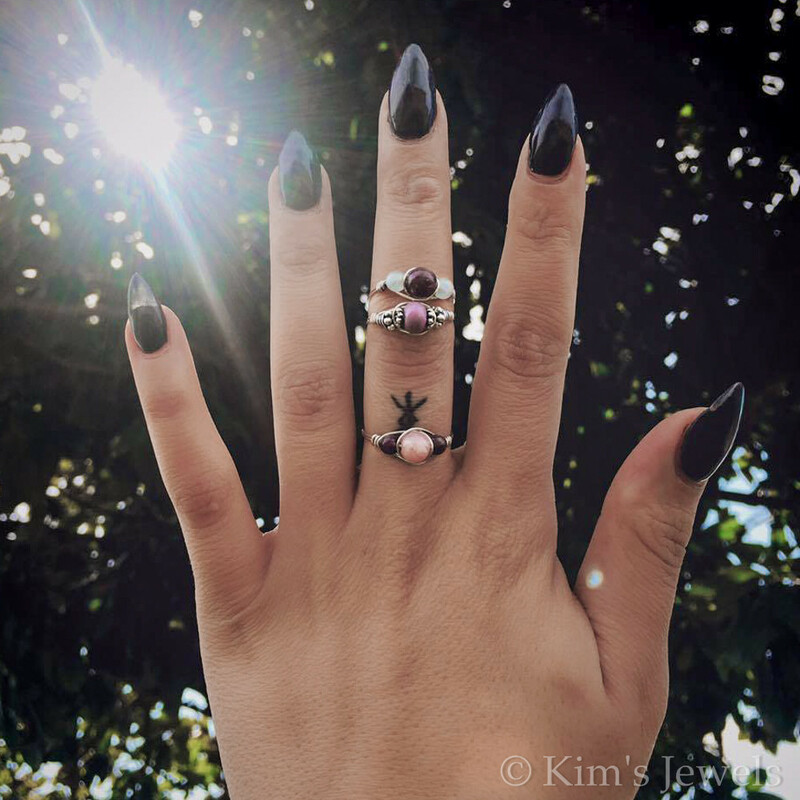 The ring pictured is a representation of what you will receive.